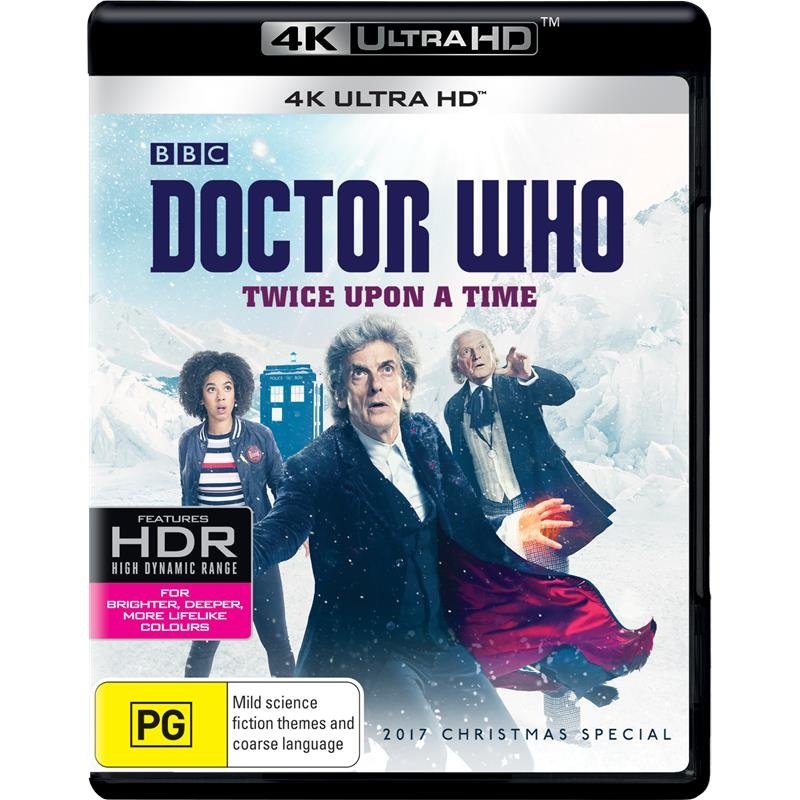 The magical final chapter of the Twelfth Doctor’s (Peter Capaldi) journey sees the Time Lord team up with his former self, the first ever Doctor (David Bradley - Harry Potter, Game of Thrones) and a returning Bill Potts (Pearl Mackie), for one last adventure. Two Doctors stranded in an Arctic snowscape, refusing to face regeneration. Enchanted glass people, stealing their victims from frozen time. And a World War One captain destined to die on the battlefield, but taken from the trenches to play his part in the Doctor's story.